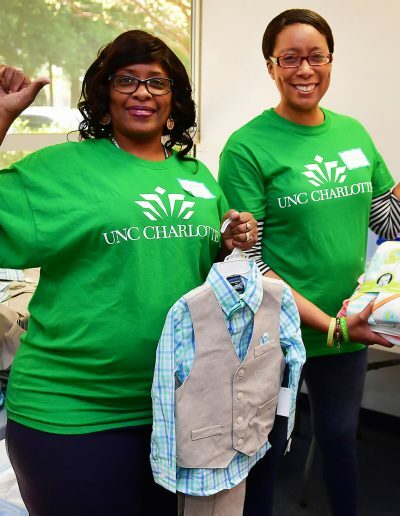 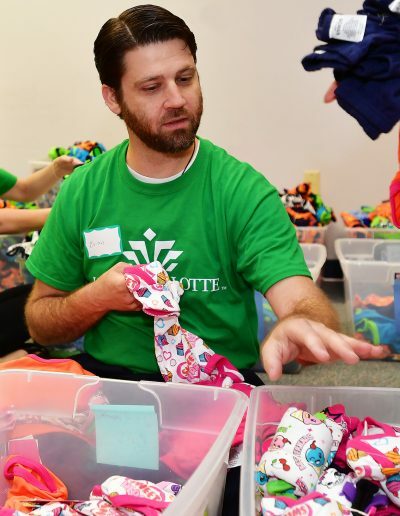 To present new and gently used clothing and other baby essentials to underprivileged families in the Charlotte area. 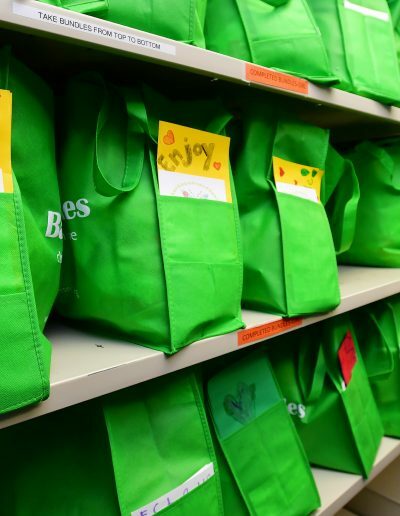 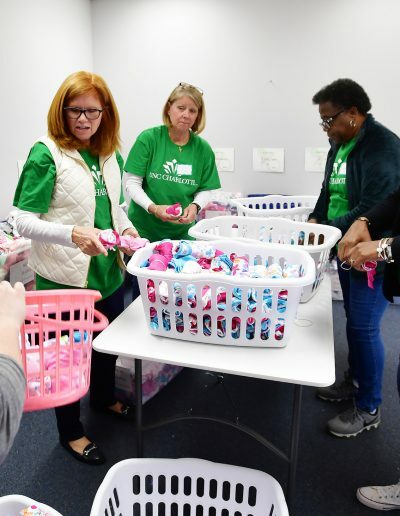 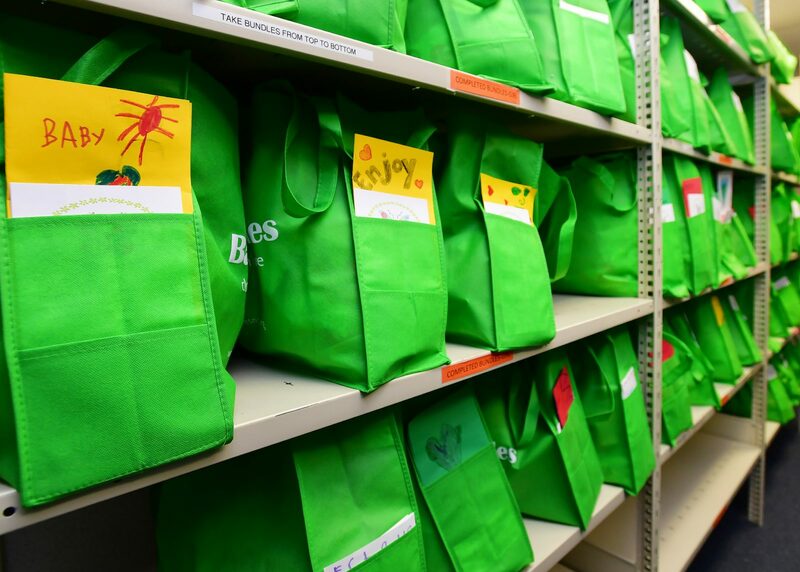 Baby Bundles partners with community agencies and local hospitals to identify families in financial need who will receive a bundle of clothing, blankets, books and toys. 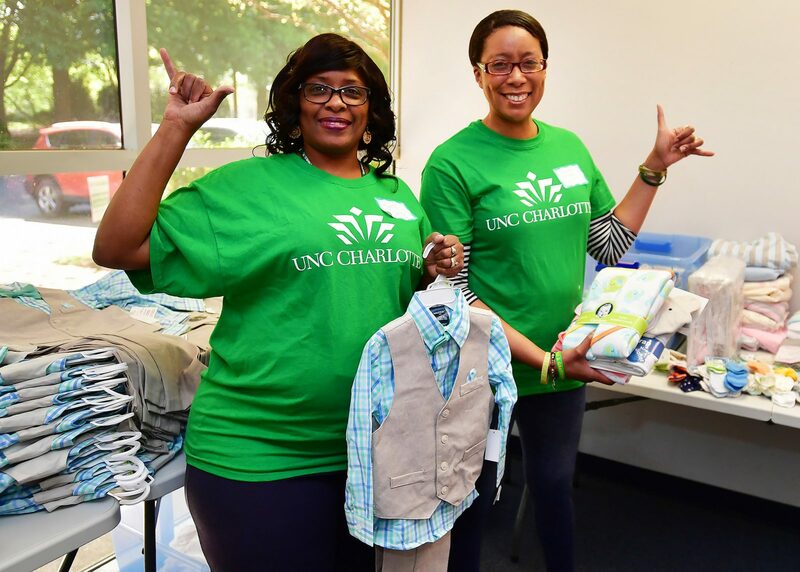 Our bundle meets both an emergent need but will last well over the first year of life, supporting basic clothing needs, promoting an infant’s brain growth and development, and fostering caregiver and infant bonding, all of which helps give the newborn a positive start to life. 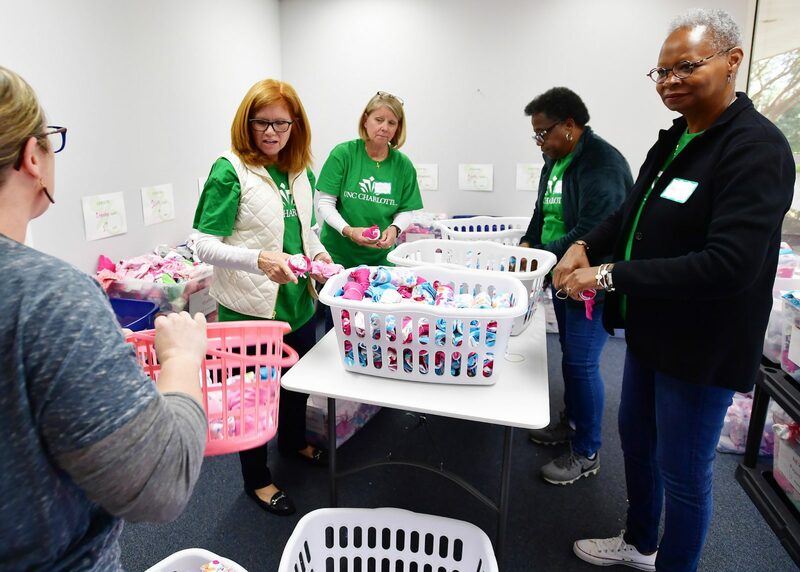 While they were not with us for long, they left a legacy of love and hope and it is with this mission that Baby Bundles was founded in their honor. 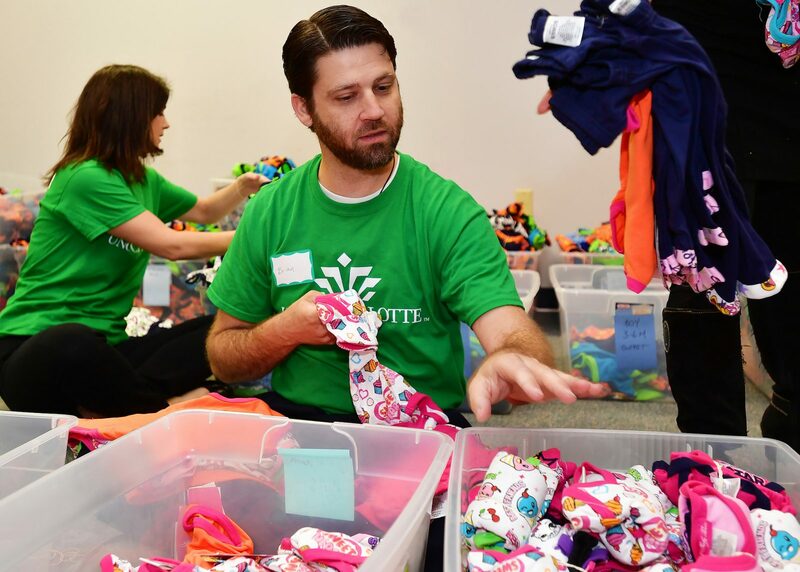 Baby Bundles was founded in honor of very special angels who are our children in heaven.